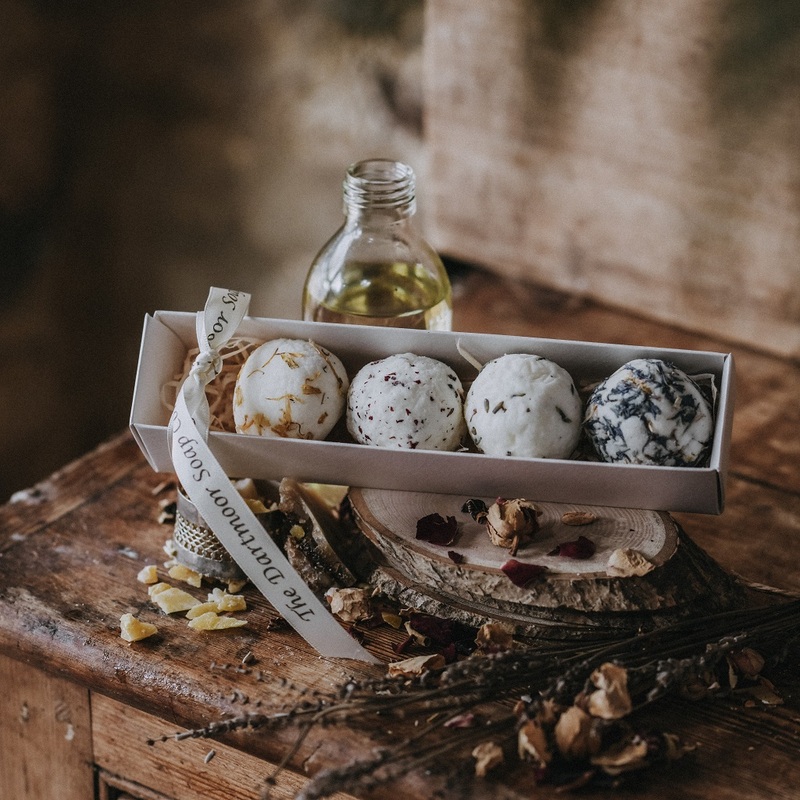 The Dartmoor Soap Company follows an ancient artisan recipe to make beautiful, natural soaps using the traditional cold-process method. 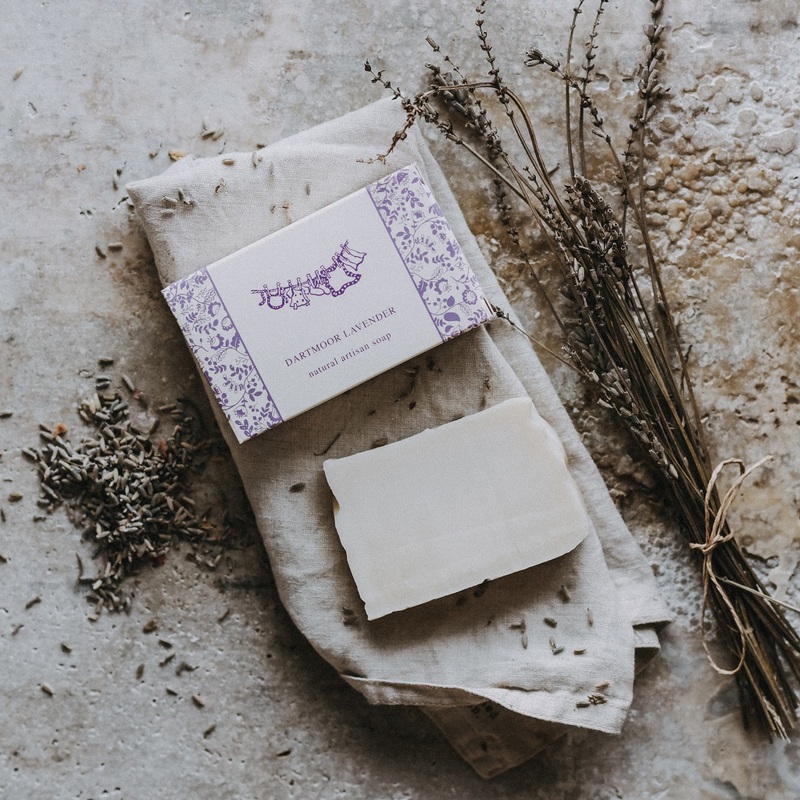 Each soap is hand stirred, hand cut and individually wrapped. 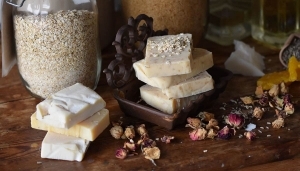 Our soaps contain no SLS, SLR, parabens or palm oil. 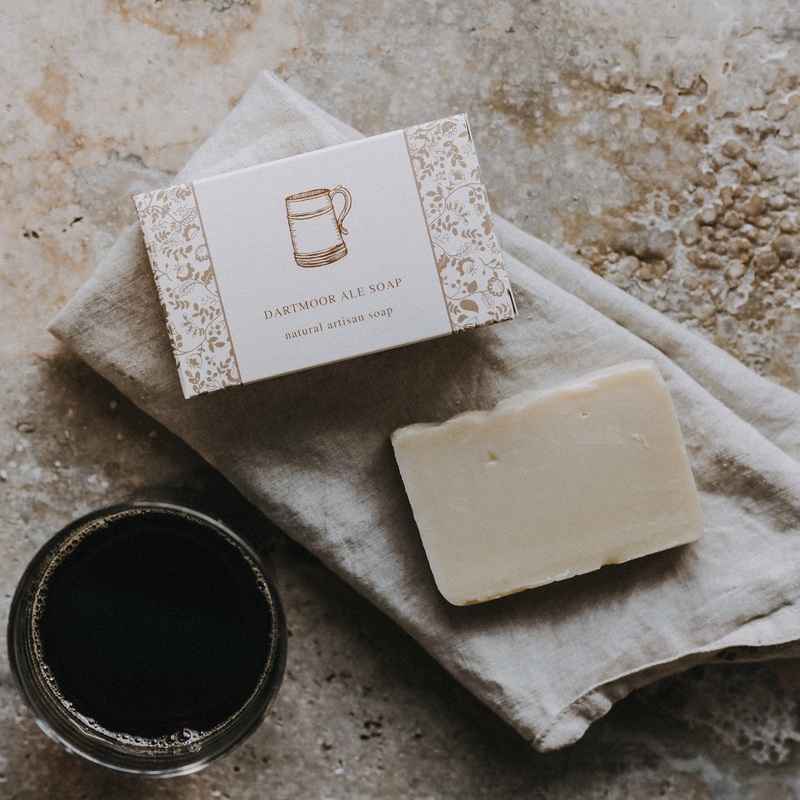 Our honey and beeswax comes from a local bee keeper in North Bovey; our Ale soap is made using Jail Ale from Dartmoor Brewery and all our soaps are made with fresh spring water from Pure Dartmoor Water in Michelcombe. 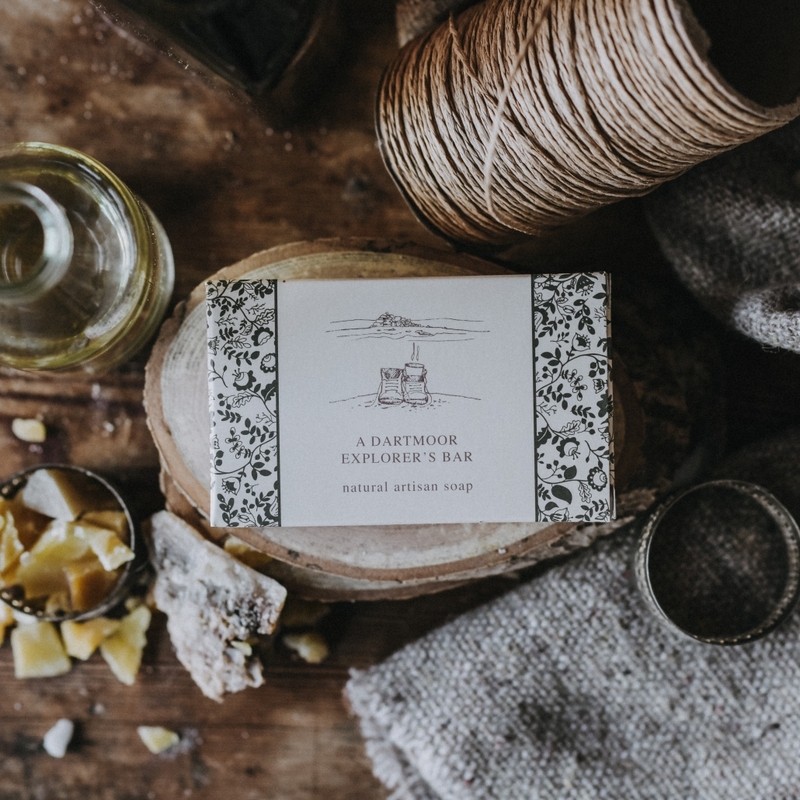 Our latest product, Dartmoor Goats Milk Soap, is made with fresh goats’ milk from just up the road in Belstone. We also run soap making courses from our studio in the beautiful setting of Kigbeare Manor Farm. 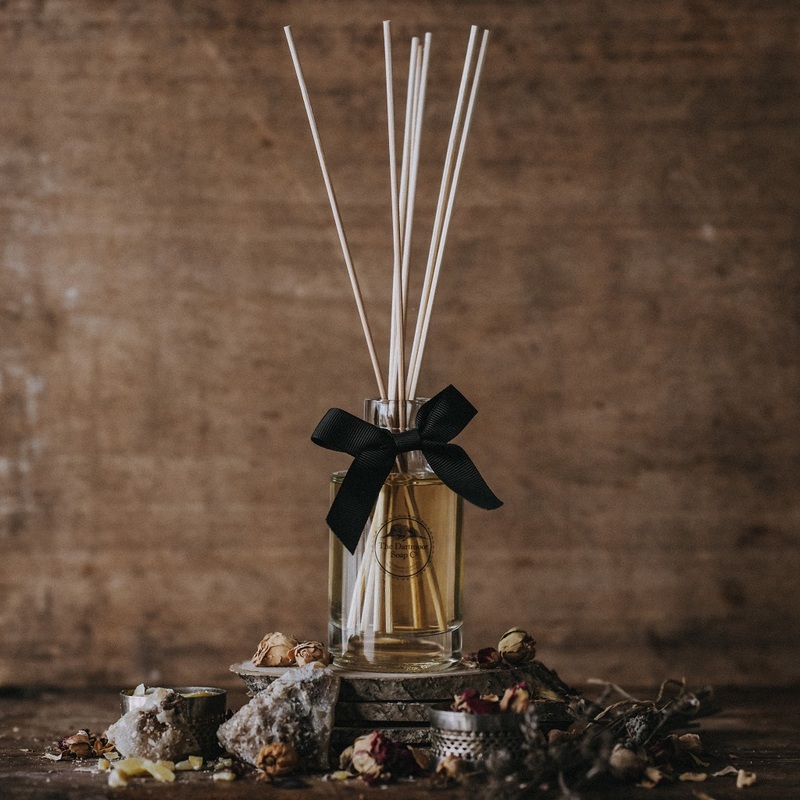 Please see our website for future dates or feel free to suggest your own (min. 3 students).